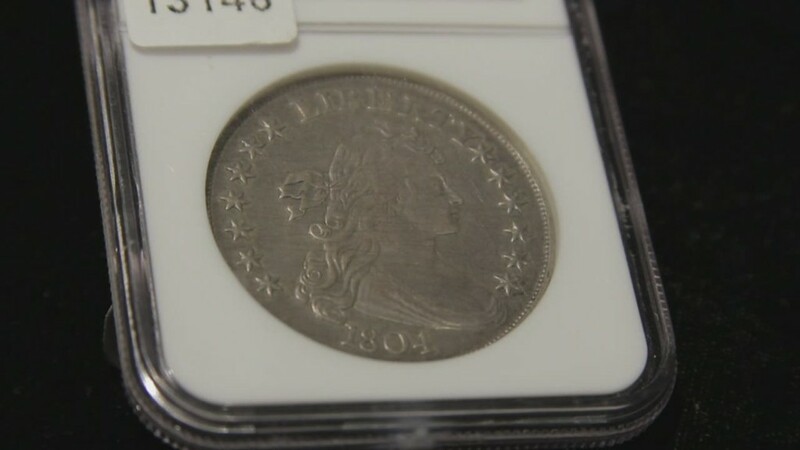 It's a 1794 Silver Dollar -- one of the few remaining from the country's very first batch of dollars -- and when it goes up for auction in New York City on September 30, it's expected to sell for between $3 million and $5 million. "The whole idea for the dollar begins with this coin," Kraljevich said. "It's foundational for [...] the U.S.'s place in world commerce." 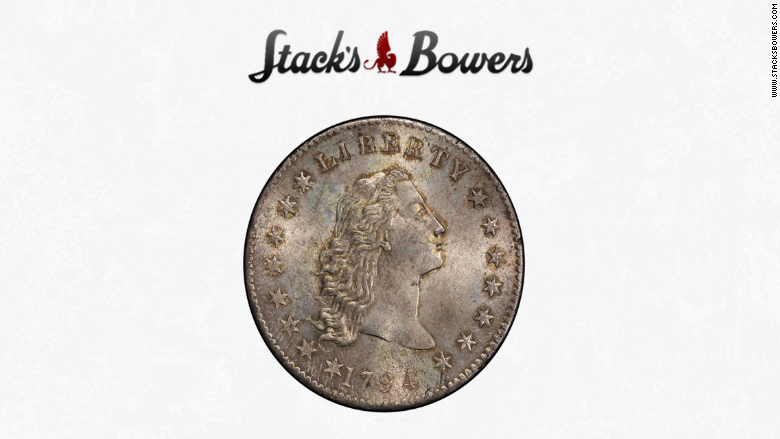 Their coin was last sold in an auction for $1.2 million in 2010 -- but pre-auction bidding for the coin on the Stack's Bowers website has already climbed over $2 million. At the September auction, the silver dollar will sell alongside the rest of the Pogues' assortment of historic coins -- which is considered the most valuable privately held collection in the world. Their slate of 681 coins is worth an estimated $200 million. "The sale of my collection is bittersweet, but I feel now is the time to pass the torch to a new generation of custodians, who can appreciate the legacy of these great American coins," Brent Pogue said in a press release. "These coins conjure up many fond memories, and I hope the new owners will enjoy them as much as I have."